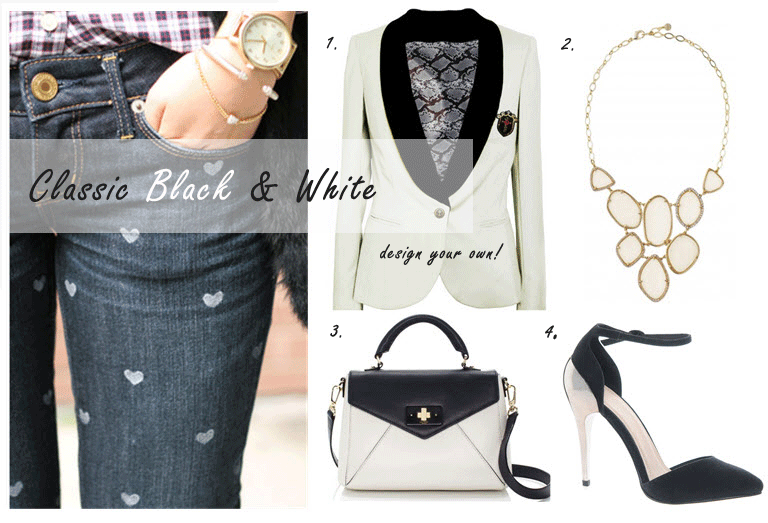 Thought I’d start the weekend off with this “What to Wear With” post around my most favourited DIY project of the year – DIY Heart Print Jean. Thanks so much for all of your comments on that project and I’m so glad to hear that some of you tried it out on your own and also some of the suggestions you’ve sent over. 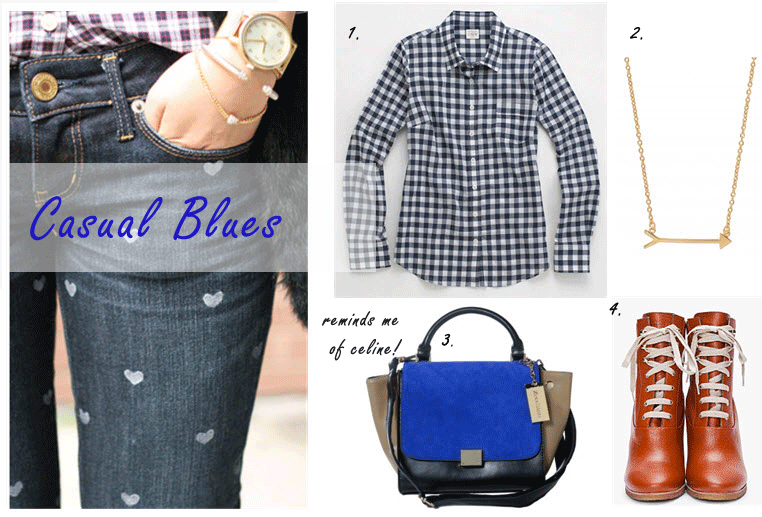 I’ve put together a few inspirations for your when sporting your on DIY Heart Print Jean – perhaps on date night this weekend? Or on an upcoming Valentine’s Day event? Either way, I hope you enjoy! 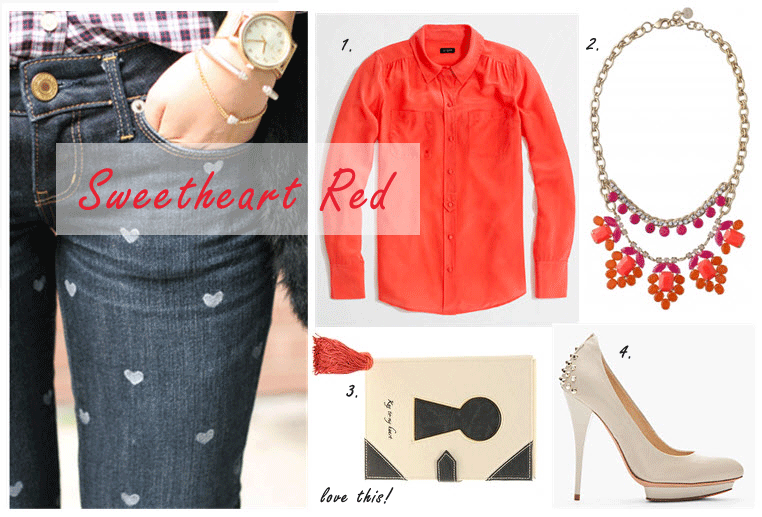 I’m also very honored that this DIY Heart Print Jean project will be featured on SheKnows.com, so please check back to see the post! Don’t forget to enter my GLOSSYBOX giveaway!